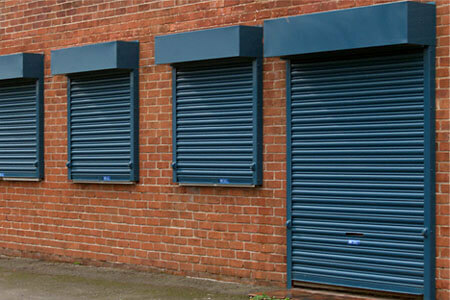 Roller shutter doors Roller shutter doors come in all shapes and sizes. FFM offers a wide range of roller shutter doors that provide an additional level of security to any openings of any premises. Shutters are used to help prevent unauthorized access and vandalism to premises by adding an extra layer of security between the outside and whatever entrances the building may need protecting. Many of our shutters can come with a security accreditation such as “Secured By Design” which guarantee’s their integrity has been tested in line with ACPO (Association of Chief Police Office) requirements, there is an additional fee for this accreditation however this can be offset with not only peace of mind and potential insurance cost reduction. Open roller shutter doors provide an almost unobstructed opening as the shutter and mechanism store above the doorway and are out of the way. Furthermore, the doors are tough and have a long life with little maintenance required. They can be supplied in varying widths, colors and heights. 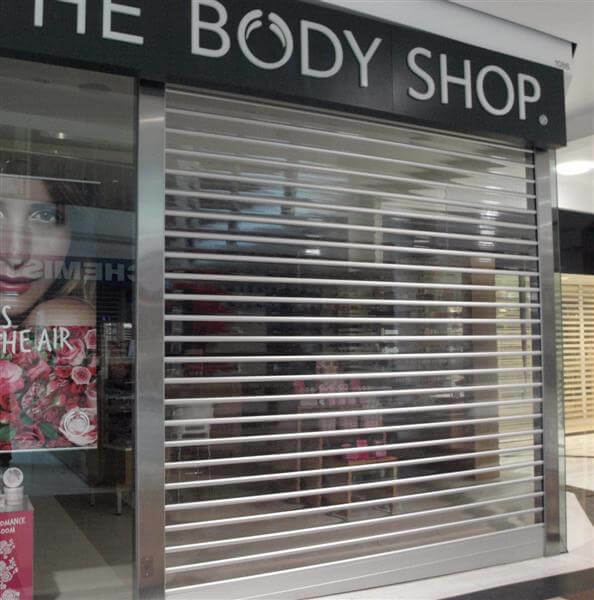 For retailers our extensive range of perforated shutters serves as a great solution. Our perforated shutters allow premises to be secured when these doors are used, whilst allowing customers to see inside when the area is backlit. Security staff are also able to see in at a glance that the store is safe and secure. Roller shutter doors can be construction of steel or aluminium, and are available in a wide range of aesthetically pleasing finishes and colours. As well as retail sites, these shutters have been successfully installed in cinemas, universities, hospitals, libraries, colleges, schools, gyms and health centres. They also have a wide application in industrial settings. The shutters are lightweight, and we can supply, fit and maintain with a choice of manual or electric operating systems to suit your needs. These robust security solutions are economical and require minimum maintenance, delivering reliability and a long working life.